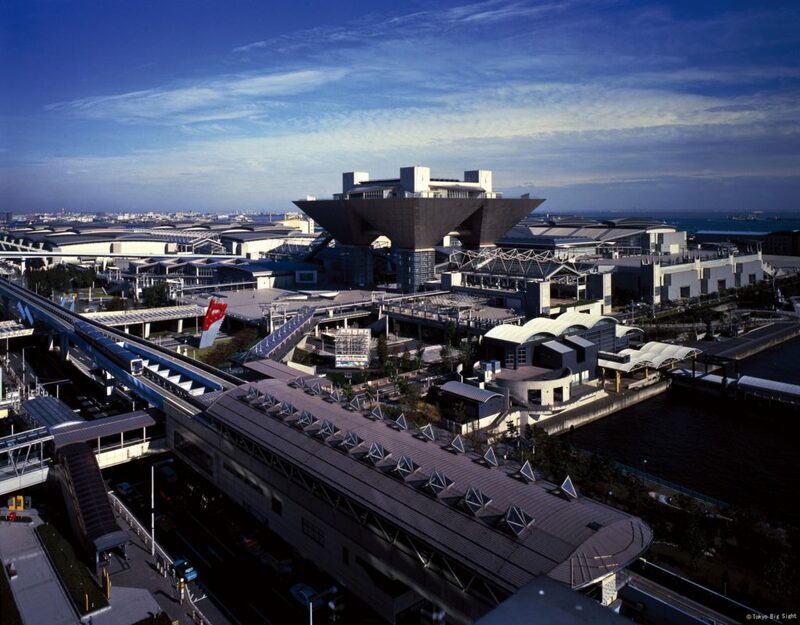 From February 27th through March 1st, Convion will attend the world’s largest show for hydrogen & fuel cells, the FC EXPO 2019 at the Tokyo Big Sight. The premiere annual industry exhibition and conference will bring together businesses and academics, suppliers and solution providers alike. The event is a part of The World Smart Energy Week 2019, providing a comprehensive overview of the latest products, technologies and solutions for smart and renewable energy businesses. We warmly welcome you to meet us at our booth W27-11 in the West Hall 4 to discuss about Convion products, technology, application opportunities and our current and oncoming demonstrations. Should you wish to pre-schedule a meeting, please contact us by email. For details on how to get to the venue, please see the info provided by the organizers of the event. We look forward to meeting you soon! Please, come and see us at the Group Exhibit Hydrogen + Fuel Cells + Batteries, @H2FC_Hannover, held within HANNOVER MESSE 2017. Check out the entire forum program for interesting interviews and presentations. The forum program will be available at the organizers YouTube channel after the event. Would you like to schedule a face-to-face meeting with us at the fair grounds? Please contact Mr. Tuomas Hakala, tuomas.hakala@convion.fi, tel. +358-400-359 776. We look forward to seeing you in Hannover. Edit: Date corrected to April 25. The 6th Nordic Biogas Conference is fast approaching and Convion will be there, too. The biggest biogas conference in Scandinavia will be held from 7th through 8th of September on board Viking Grace cruise ship. The program of the event includes two intensive conference days en route Turku-Stockholm-Turku and an excursion day on the 9th of September with visits to biogas plants in Finland. The conference is organized by biogas representatives from all five Nordic countries and attracts attendees also internationally. Convion is happy to announce its participation to the 6th Smart City Event in the Amsterdam from the 7th until the 9th of June 2016. Convion will join a Finnish delegation led by Tekes, and together with a group of forward looking companies and organizations we will share an exhibition pavilion named “Smart Solutions from Finland”. The delegation represents a variety of Finnish smart solutions to urban issues relating to energy, transport and buildings. Convion is happy to announce its participation to the world’s premier trade fair for industrial technology, 2016 Hannover Messe, taking place April 25-29 at exhibition grounds, Hannover. We will exhibit together with a Finnish delegation in the Group Exhibit Hydrogen + Fuel Cells + Batteries (@H2FC_Hannover). Please, visit us at the Finnish pavilion, Hall 27, Stand D55. 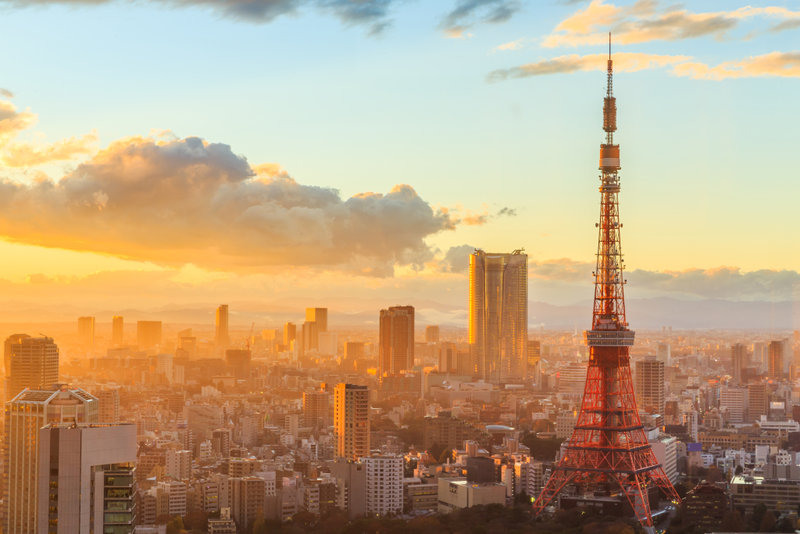 Convion is pleased to announce its participation in the 12th International Hydrogen and Fuel Cell Expo held at Tokyo Big Sight, Japan, from March 2nd through March 4th, 2016. Please, visit us at the East Hall, booth E4/32-41. FC EXPO 2016 is one of the most important annual technology events for fuel cell industry. It will be held inside The World Smart Energy Week 2016, forming a comprehensive smart energy show presenting the latest products, technologies and solutions from various areas of smart and renewable energy business. We thank all the visitors, customers, distributors and suppliers for visiting our booth C54 at this year’s Group Exhibit Hydrogen + Fuel Cells + Batteries in Hannover. Europe’s largest exhibition for hydrogen, fuel cells and batteries once again brought together the industry at large for contacts and discussions. Convion exhibited along with Elcogen Ltd and VTT at the Finnish Pavilion. The exhibition was a great success for Convion and gave us an opportunity to tell our latest SOFC product news and development status, which generated great interest. Please, see below H2FC-FAIR -video, where Mr. Tuomas Hakala of Convion and Dr. Matti Noponen of Elcogen discuss about fuel cell activities in Finland. Please, do not hesitate to contact us for any questions or feedback you may have following the exhibition. We hope you enjoyed your visit and hope to see you again next year.